Ever competed in a bike race? If so, you know the amount of work that goes into training. You prepare a ride schedule and stick to it. You measure your progress. Each day is important because it makes you stronger and more prepared for when the actual race day arrives. But let’s not overlook a crucial aspect in winning the race – your bike! It’s what gets you to the finish line. One important question you should ask yourself before training even begins is: what kind of bike should I get that best suits my needs and helps me to win? Likewise, if you’re a small business, you should ask: what is the best CRM system to help my sales staff compete? What will get them out there selling more? Sales is a process just like training for a bike race, and there are many steps to consider before closing the deal (or crossing the finish line)! 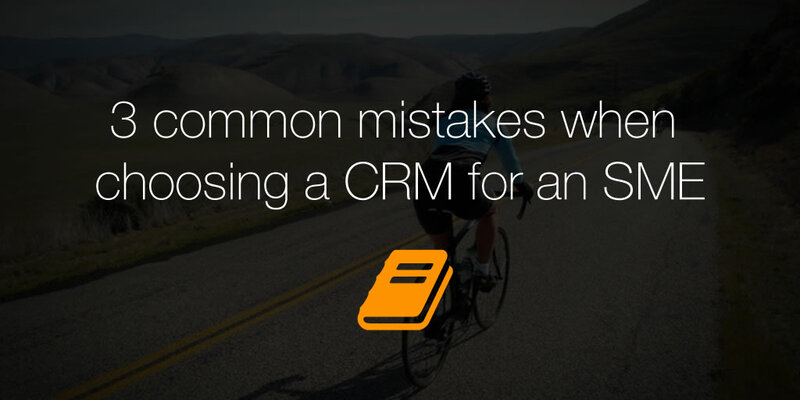 Your CRM system, like the bike you choose, is at the heart of it all. You want to build your business. The only way to do that is to increase your sales. If you give your sales team the right tools to do their job, then your business can thrive and grow. 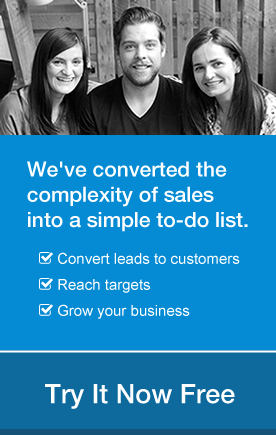 A good CRM system can help you get there. Just like you’d research your options for a bike, you want to choose the best CRM system based on the needs of your business. But there are so many options – how to choose the right one and avoid all the most common mistakes?